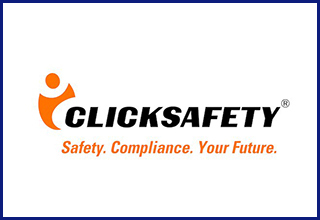 Presented in partnership with ClickSafety, this OSHA 30-Hour Construction online course is OSHA-Authorized featuring the required steps for completing OSHA Outreach training. This online training covers everything from Electrical Hazard Safety to Fall Protection. Our OSHA 30-Hour Construction online course is a proven way to receive a valid OSHA 30-Hour Card and achieve the safety level required by your company for work in the construction industry.